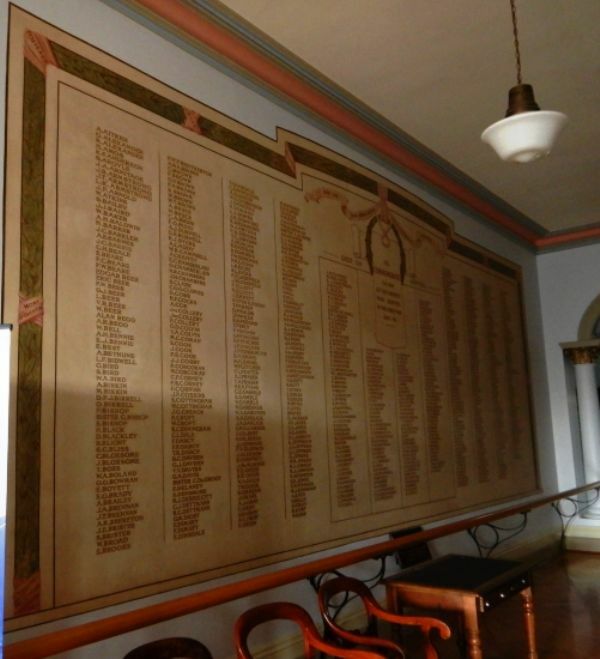 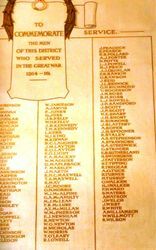 To commemorate the men of this District who served in the Great War 1914 - 19. 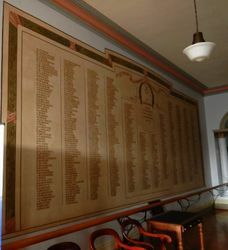 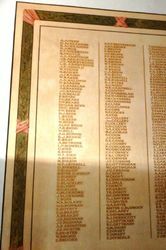 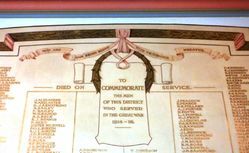 This Honour Roll was designed and executed by Thomas F. Levick Art Master. 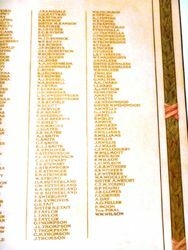 and Francis J. M. Organ Artist Signwriter.